There’s been a bit of a delay getting my latest blog post out, apologies. 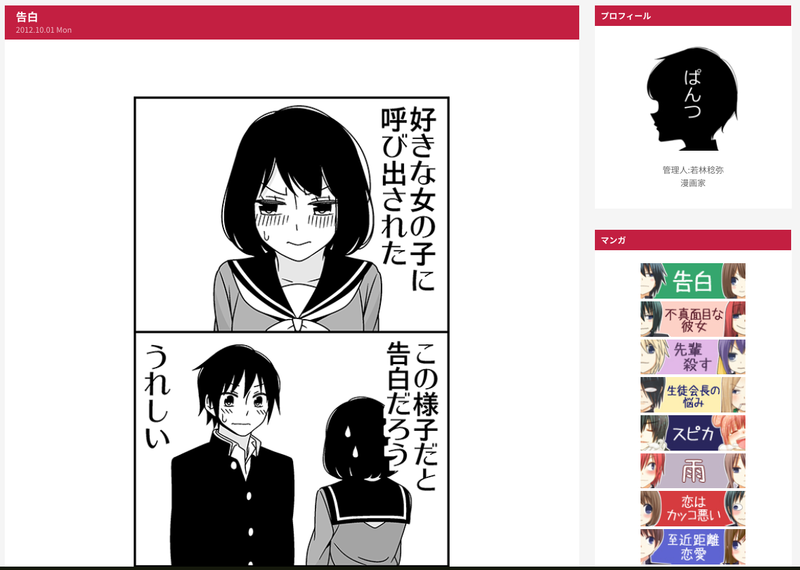 Today’s manga recommendation for Japanese learners is My Love Story! !/ Oremonogatari!! (俺物語!! 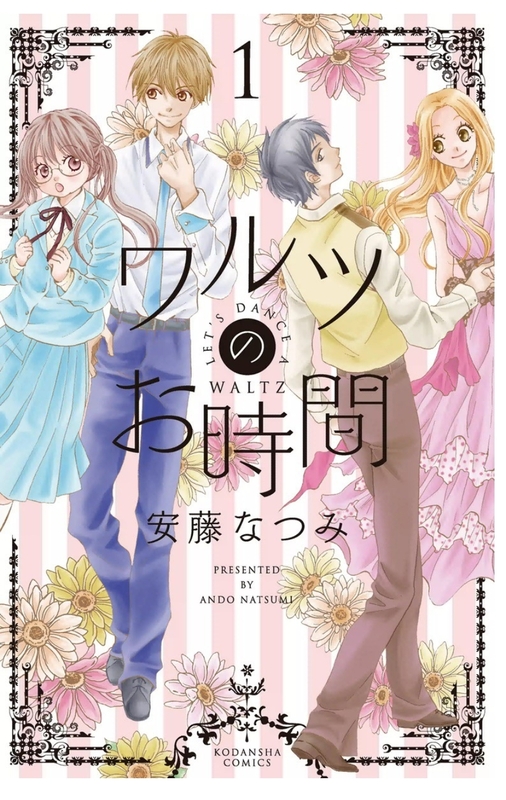 ), a manga series created by Kazune Kawahara. This is a nice comedy/ slice of life manga that I think is pretty simple to follow, even for upper beginners. This manga is about a high school student named Takeo Goda. Takeo is very tall and muscular which can make him look intimidating, but he has a very kind and caring personality. Whilst his athletic prowess earns him the respect of his male classmates, he is used to his best friend Makoto Sunakawa getting all of the female attention. One day, Takeo crosses paths with Rinko Yamato who actually appears to be interested in him. Is this a chance for Takeo to have a love story of his own? This manga has the right mix of funny and heartwarming to keep you reading. 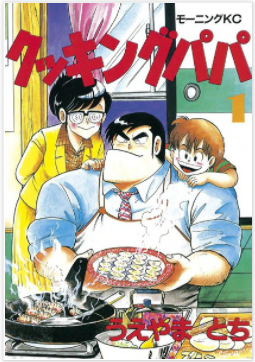 Takeo as the main character is so charming and likable that you find yourself rooting for him from the very beginning, despite his obvious lack of common sense. The manga goes straight for the type of humour you would expect from a character like Takeo, although it always feels good-natured. His best friend Makoto acts as a nice counterbalance to Takeo’s headstrong personality, helping to keep him grounded. I like how the manga sidesteps the all-too-common love triangle; Makoto very much encourages the budding relationship between Takeo and Rinko. Similarly, there are a variety of other supporting characters who are mostly there to support the romance in one way or another. As a result, the story can seem a bit formulaic in parts, but the way the characters are written helps to keep things engaging. I consider this manga to be appropriate for JLPT N4 or upper beginner level and above. Most of the dialogue is short, and aside from the way Takeo himself talks, there isn’t too much slang to deal with. In addition, being a slice of life manga, there isn’t any specialist vocabulary to contend with. Together with the presence of furigana, I think this is a great manga to try and read in Japanese if you are looking to read manga in Japanese for the first time. It also helps that the manga volumes aren’t too long, and I find that once I start reading I can get through the volumes pretty quickly. 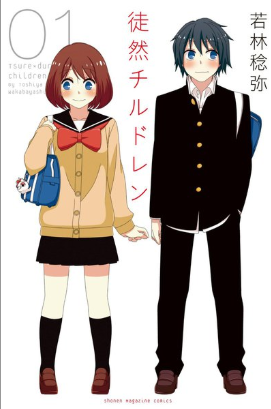 There is an anime adaptation of this manga which is available on Crunchyroll. The live-action film adaptation was released in 2015 and you can find the trailer for it here.